Still, these specs do suggest we’re moving well beyond the Dreamcast and Xbox, though that’s to be expected with nearly two decades’ worth of tech development in the interim. Perhaps the most curious thing about these specs is the storage requirement – a massive 100GB of hard drive space is currently listed. Here are the current minimum requirements. Keep your calendar up to date with our list of upcoming PC games. The requirements were published earlier today to Kickstarter backers, and also note that a Steam install is required. That means – for now, at least – there aren’t any plans to get Shenmue III up on GOG or other Steam alternatives. 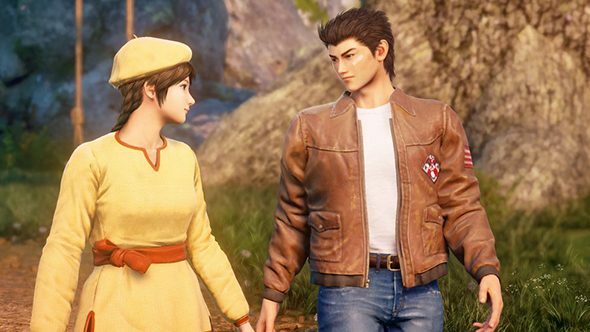 The Shenmue III release date has been pushed back to 2019, but the end is in sight for long-suffering Shenmue fans.